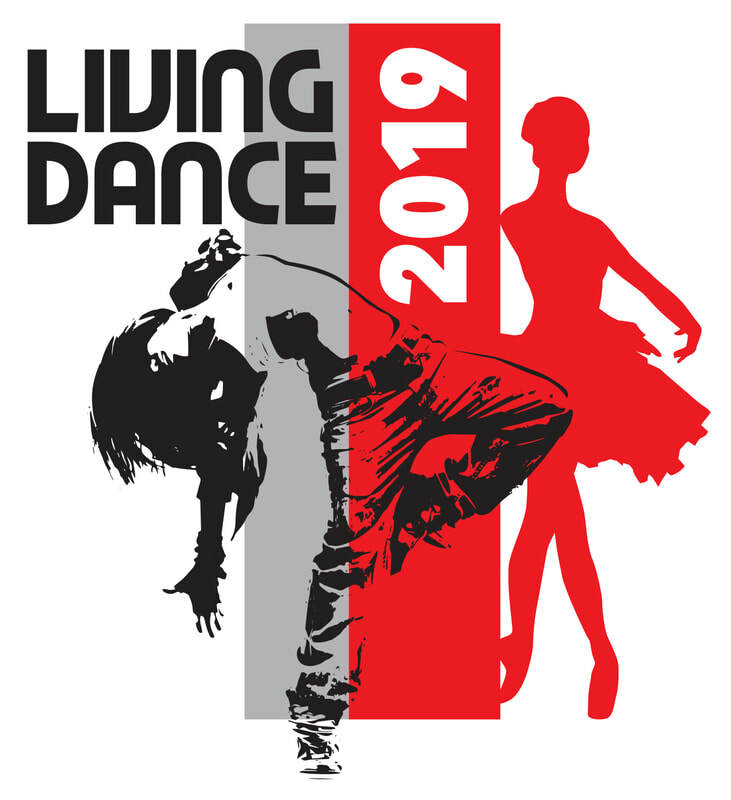 LIVING DANCE was set up in 2008 and organises dance courses for students from all dance schools, giving them the opportunity to be taught by an expert team of local and foreign teachers, making friends and sharing experiences with fellow dancers from other schools, both local and international. LIVING DANCE Residential Dance Courses aim to help dancers strengthen and improve their technique, as well as giving them a taste of life as a full time dance student. 3 Local Scholarships up for grabs! We are happy to announce the return of Emma Loftus and Sarah Vella to the faculty! ​Joining them this year is Ms Julie Anne Clarke, Andre Bright and Daisuke Miura. A big thank you goes out to our sponsors helping us make Living Dance a success!! LIVING DANCE gift vouchers - The ideal gift for any dance lover. Can be redeemed against courses or Living Dance Merchandise. 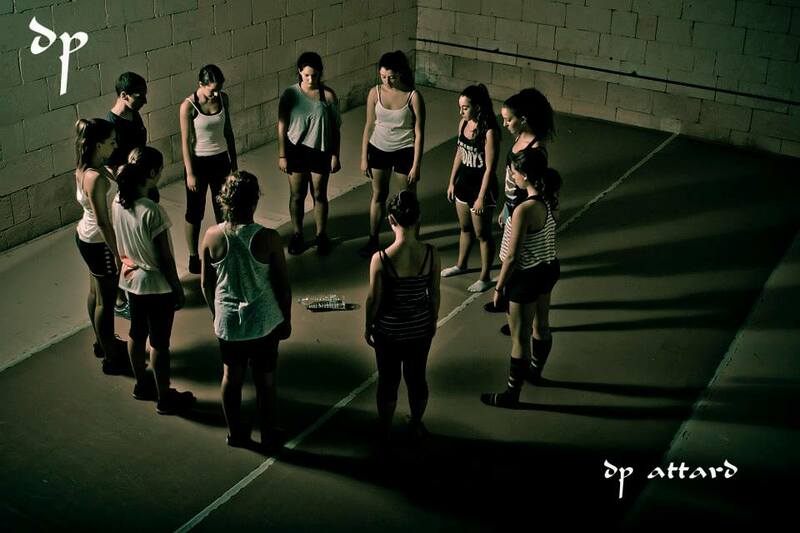 Not all dance disciplines are offered at every Living Dance! 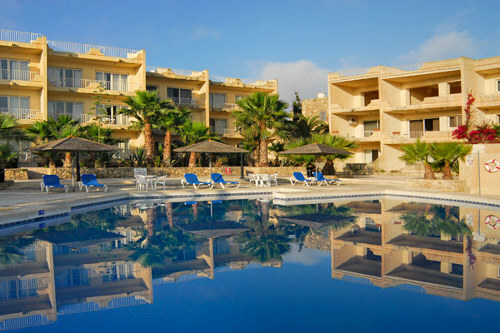 Set in the heart of Gozo Island, Villagg tal-Fanal is in the village of Ghasri, 2 km from the capital Victoria. It offers a large outdoor swimming pool and large apartment type accommodation for our students. 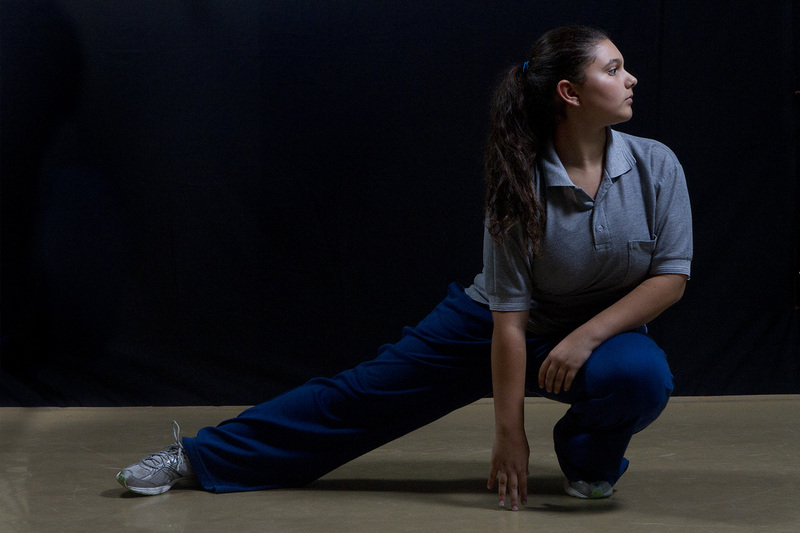 The space provides us with enough room for a Ballet studio with a sprung floor and a large studio for Contemporary and Hip-Hop. We also transform one of the units into a studio for Musical Theatre. 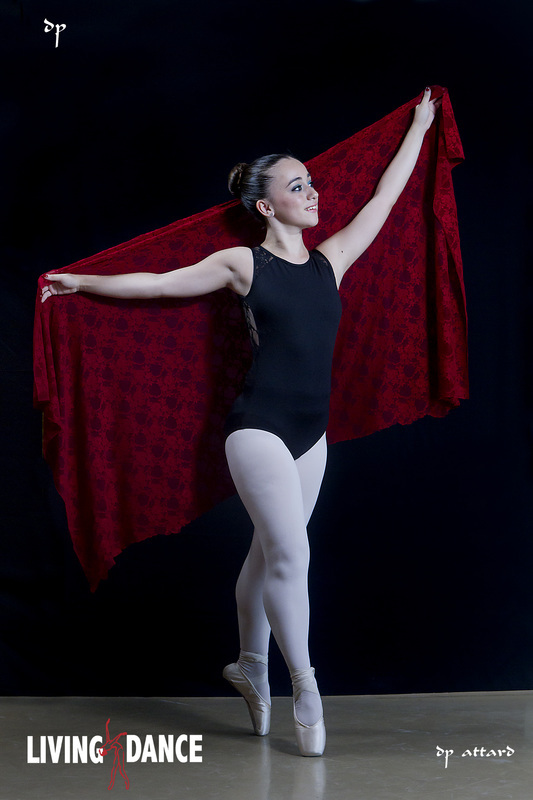 Provided with Full-Board Accommodation at Living Dance, the students are fed a healthy diet for the extra energy spent during the intensive course. A showcase containing pieces learnt throughout the course is performed to parents of the attending students at the end of the course with the surrounding area giving an idyllic background.